If you are a business and you are hiring employees, you are either running background checks on applicants or you have likely thought about it. The good news is that you are legally able to do so. The bad news is that, as with most business activities when it comes to employees, there are federal and state laws that govern using background checks in employment decisions. Employers who fail to comply with these laws can find themselves spending time and money where it doesn’t need to be spent. One federal law that governs the use of background checks by businesses in hiring and other employment decisions is the Fair Credit Reporting Act (FCRA). The Fair Credit Reporting Act applies to businesses who use a “consumer reporting agency” to conduct background checks. A “consumer reporting agency” is any entity that regularly furnishes consumer reports to third-parties for money, including dues. This means that businesses who conduct their own employee screening research without relying on consumer reporting agencies for assistance are not subject to the FCRA (although they may be subject to state law restrictions). The type of background information covered by the Fair Credit Reporting Act is very broad. It includes any written, oral, or other type of communication containing information bearing on an individual’s credit worthiness, credit standing, credit capacity, character, general reputation, personal characteristics, or mode of living. Thus, the FCRA does not just limit its protection to an individual’s credit history, but also covers information about who the individual is, how they live, and what type of person they are. The Fair Credit Reporting Act requires businesses to comply with certain requirements before they may lawfully obtain background checks and before they may lawfully rely on then to take action against an applicant or employee. The main purpose of these requirements is to give the applicant or employee notice about the employer’s intention to use a background check in its employment decisions, the opportunity for them to prevent that from happening, and information they may need about their rights under the FCRA. The employer must provide the applicant or employee clear and conspicuous notice in writing that a background check may be performed by the business. The document containing the written notice about the background check may not contain any other information, meaning that it is not enough that the background check policy is outlined in an employment application or in an employee handbook. Also, the written notice must be provided before the background check is performed. The employer must receive the applicant or employee’s written consent before the background check may be performed. 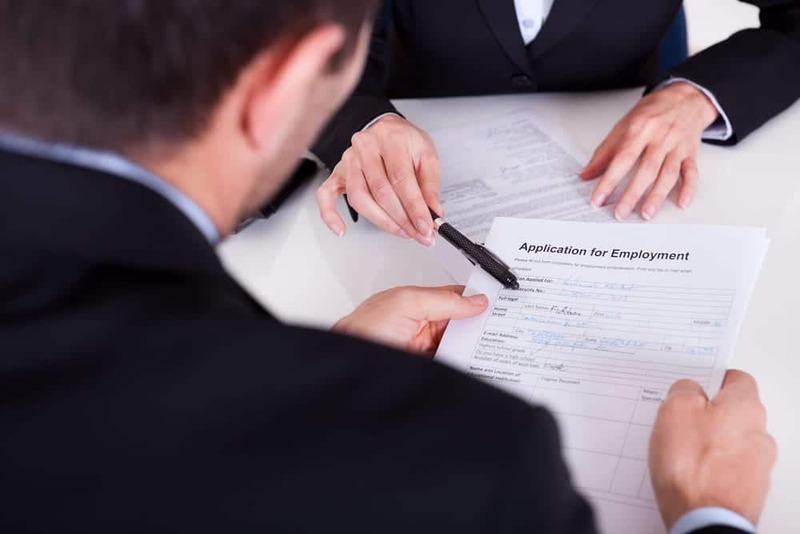 Applicants and employees can provide written consent by signing the same standalone form that informs them about the business’ background check policy. notice that the applicant or employee has a right to dispute the accuracy or completeness of the report and that they can obtain a free report from the consumer reporting agency with 60 days of the notice. The potential costs for failing to comply with the FCRA can be expensive. The FCRA gives applicants and employees the right to sue businesses when they fail to comply with the FCRA’s requirements. Penalties for a business’ willful noncompliance with the FCRA can be either: 1) the actual damages suffered by the applicant or employee or 2) damages that may not be less than $100 and not more than $1,000 per violation. The applicant or employee will also be awarded reasonable attorney fees. Additionally, in severe cases, a court may choose to award punitive damages that have no set limit. As an employer, you can benefit from using background checks when hiring and managing employees. They can help you avoid decisions you will later regret. 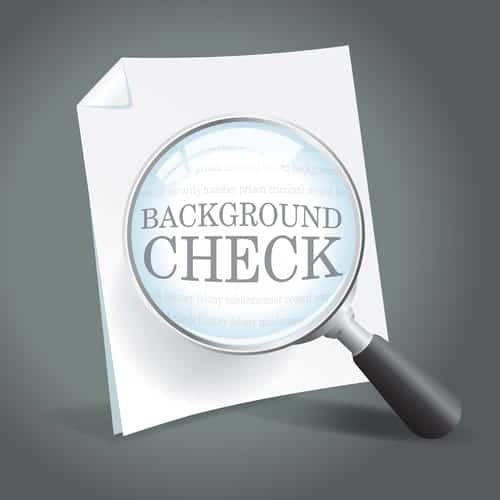 However, when using background check in employment decisions, you must be aware of any federal and state requirements and limitation. Otherwise, any benefit you may gain by doing the background check may be undermined by the losses resulting from legal action and penalties. Previous : Do You Know If You Should “Ban the Box”?